ANTI - Contemporary Art Festival is an international contemporary arts festival presenting site-specific works made for public space. ANTI Festival presents live, sonic, visual and text-based art from today’s most exciting and innovative artists in the Finnish town of Kuopio. 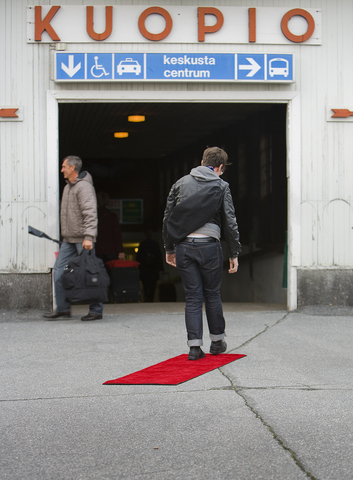 Free of charge or audiences ANTI Festival is a meeting place for artists and audiences fascinated by how art shapes and responds to the places and spaces of everyday life. ANTI Festival began in 2002, with Gregg Whelan joining Johanna Tuukkanen as Co-Artistic Director in 2007. The ANTI Festival International Prize for Live Art was launched in 2014. 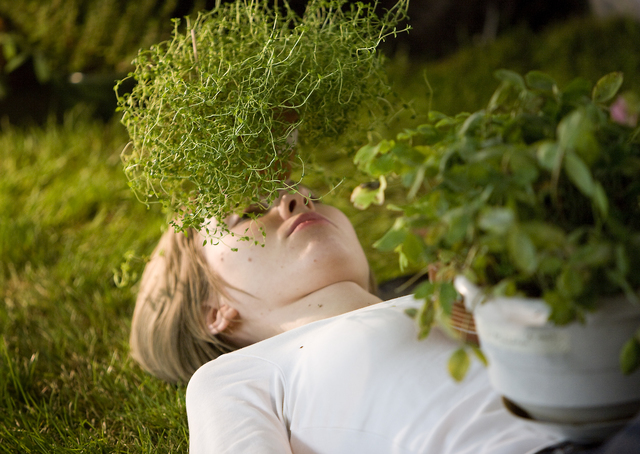 Supported by the Saastamoinen Foundation the prize, of 30,000 EURO was awarded to Canadian artist Heather Cassils. Announcing the winning artist chair of the jury, Ruth Mackenzie said ‘This artist creates profoundly impactful imagery… Michelangelo and all who followed would be rightly awed, as we the jury were, by this artists’ ability to present the human body as art’. 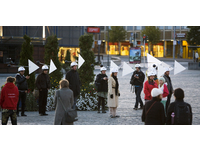 Across 2007 – 2013 Whelan and Tuukkanen have commissioned over 120 artists and presented seven conferences with contributions from leading international artists and academics. In 2010 to celebrate a decade of festivals ANTI published ANTIVERSARY - Performance, Live Art and Site-Specificity a collection of articles by international academics, artists and writers detailing the festival’s history and impact on the practice and study of site-specific performance making. 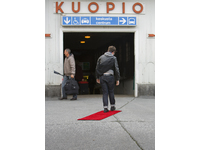 ANTI Festival has been supported by, among others, the European Commission, Arts Council Finland and Kuopio City Council.